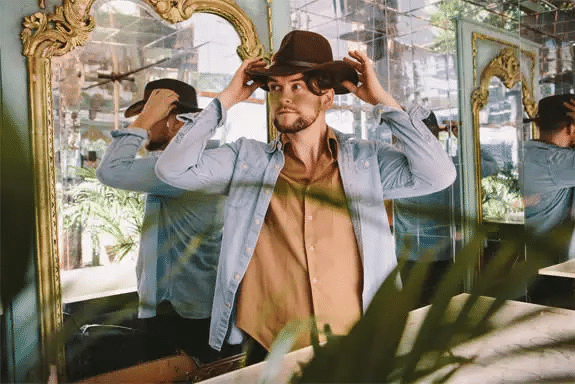 In a world caught up in quick fixes and instant gratification, the music of Luke Redfield serves as a great alternative. Here you’ll find albums to be enjoyed in their entirety—from track 1 to 10—preferably while sipping a nice glass of whiskey in front of a cozy fire, driving along Highway 1 with the windows down, or out walking around your neighborhood in an ethereal dusk. Integrating elements of classic folk, indie rock, and alt-country, Redfield’s songwriting explores the human condition through themes of love and landscape, adventure and inquiry—inviting all who listen to join in the dance of life.